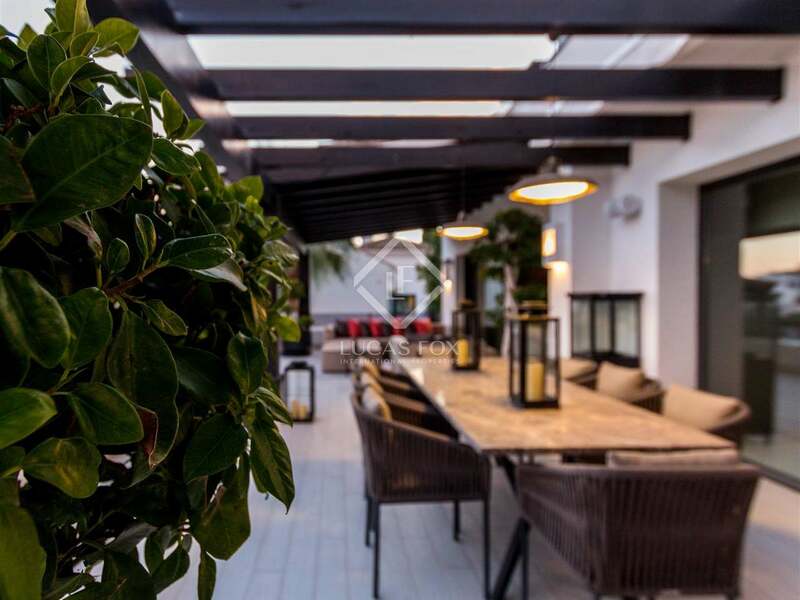 In a prestigious Golden Mile gated complex of just 17 exclusive homes with outstanding communal gardens and a swimming pool, we find this immaculate villa for sale. 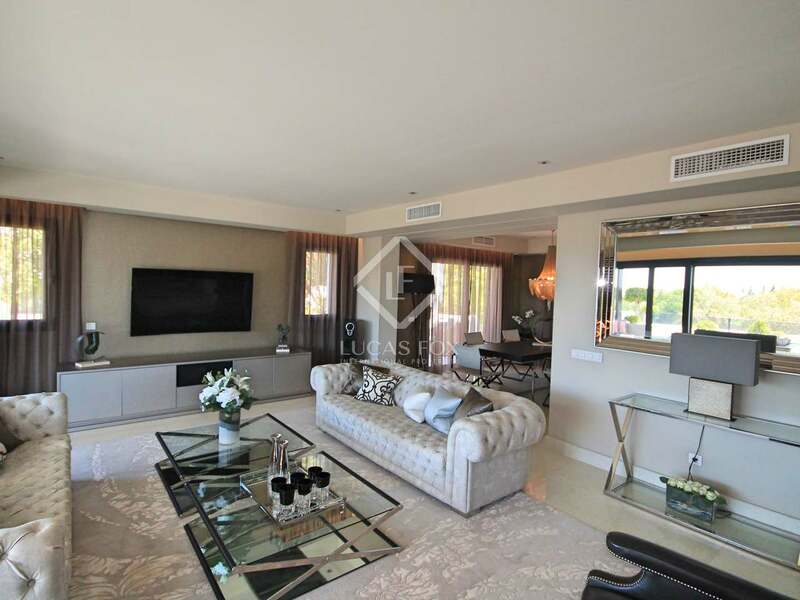 The villa, built just 10 years ago and thoroughly renovated to an exquisite standard over the past 2 years, is presented in show home condition with fantastic attention to detail and the highest quality finishes throughout. 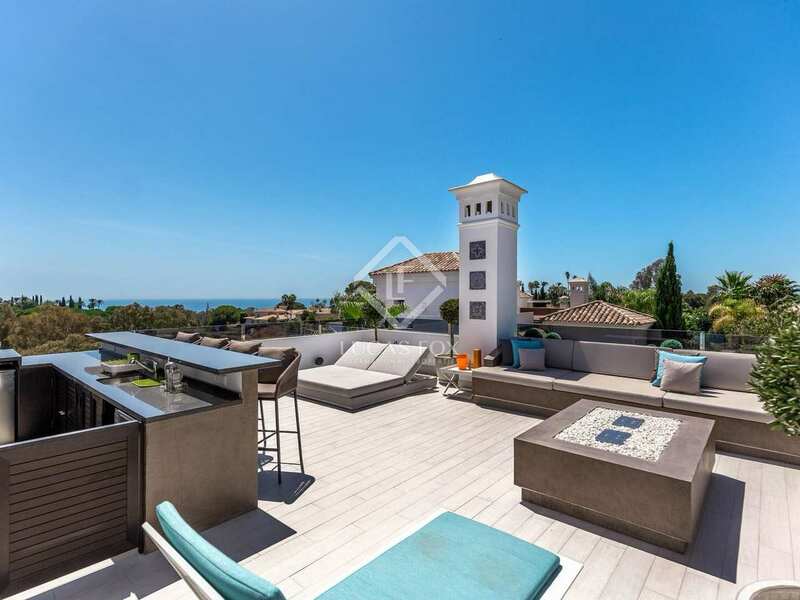 Panoramic sea views can be enjoyed from the many terraces of this 3-storey property with a lift to all levels. 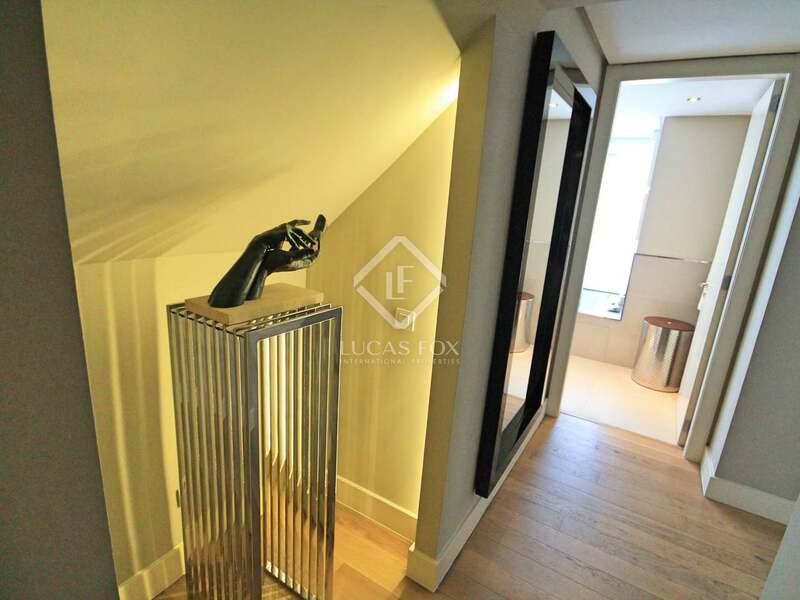 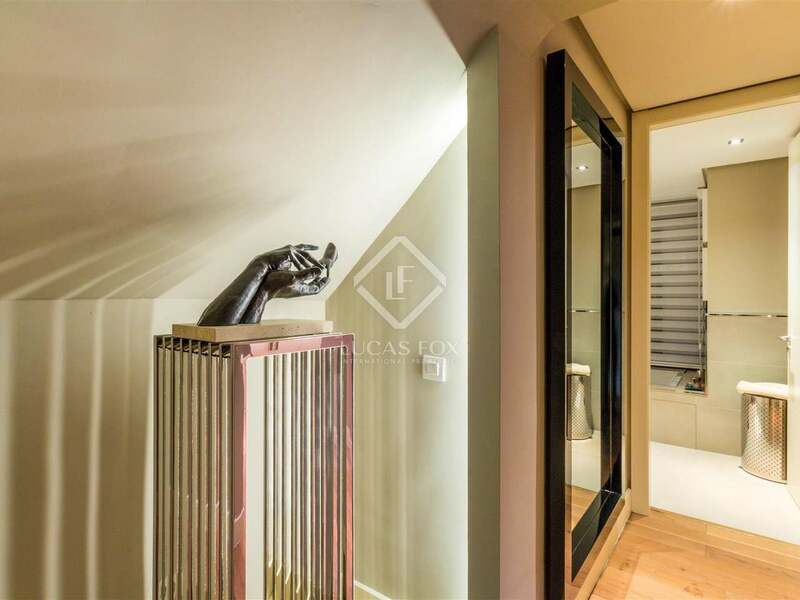 On the entrance level we find an entrance hall, 1 ensuite bedroom, the kitchen and the spacious living room which leads out to a large terrace. 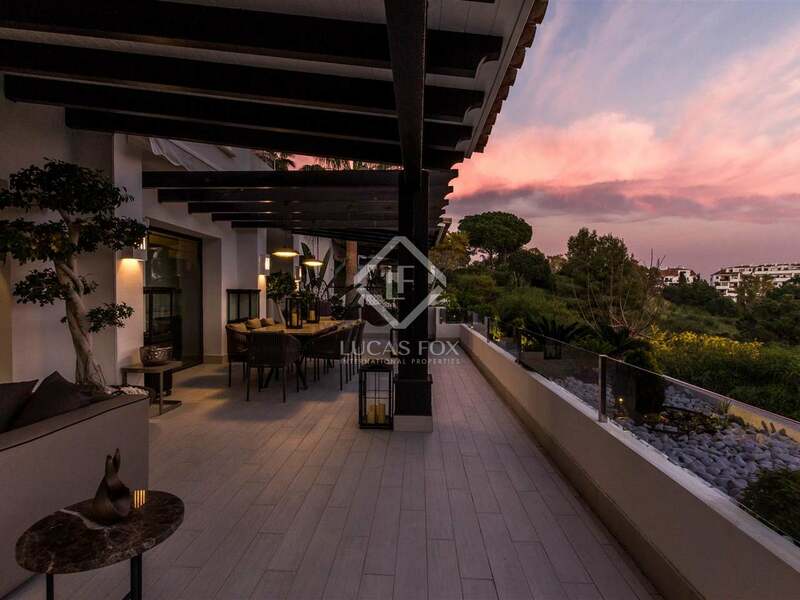 The lower floor offers the remaining 4 ensuite bedrooms, the laundry area and garage while upstairs we find a superb roof terace with full bar with an ice machine and an outdoor shower with great views. 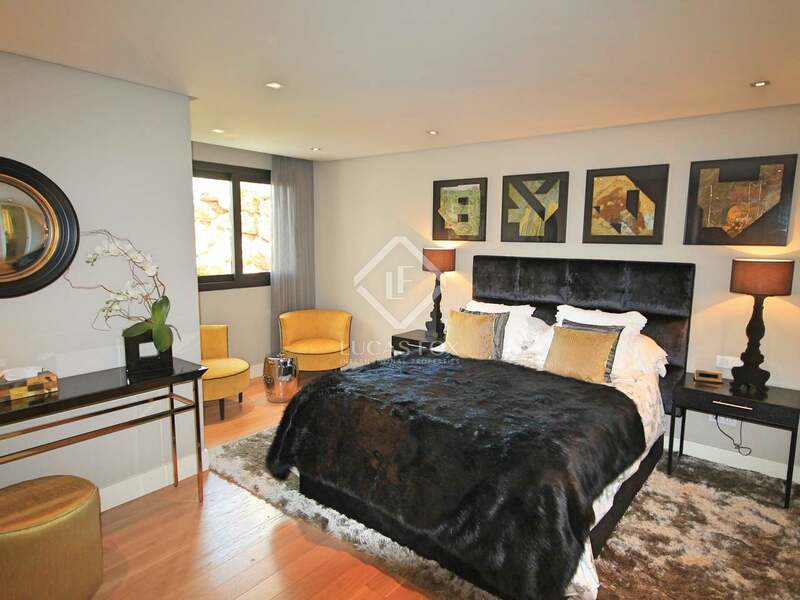 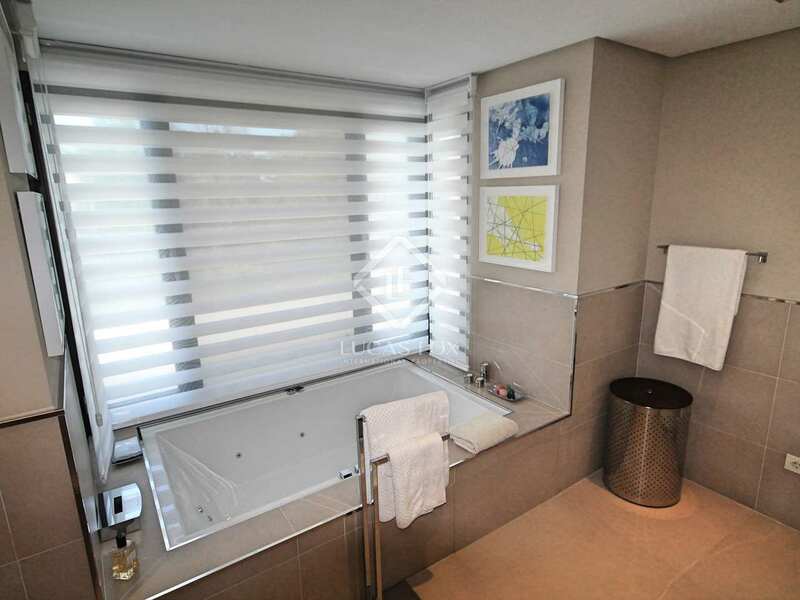 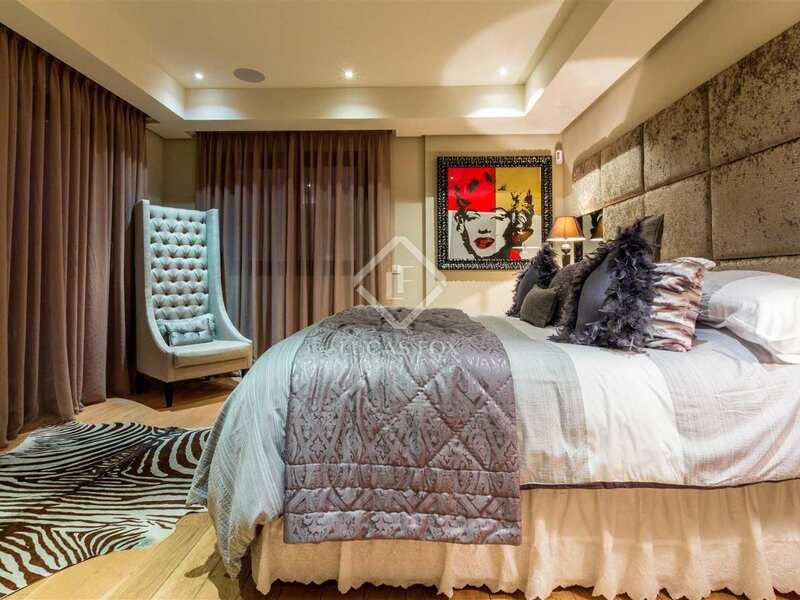 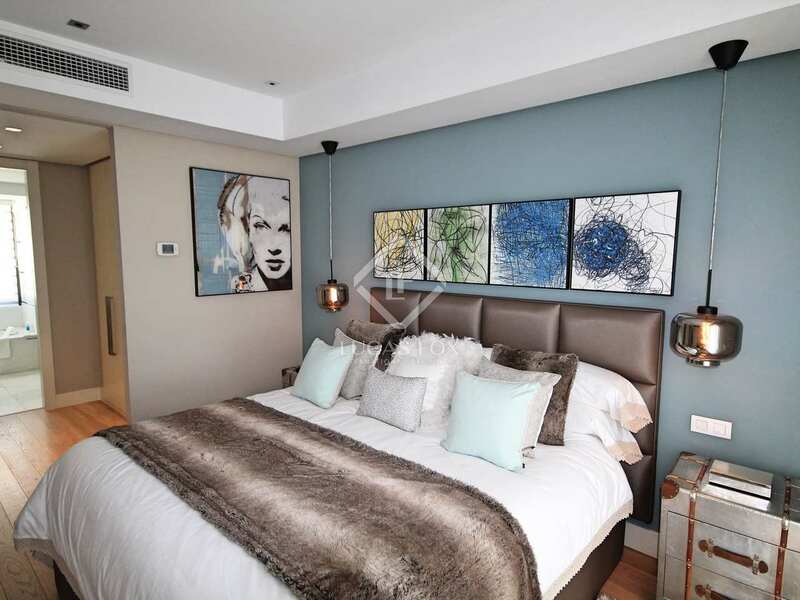 Among the 5 bedrooms we find one which is currently used as a gym and the master bedroom which has a walk-in wardrobe. 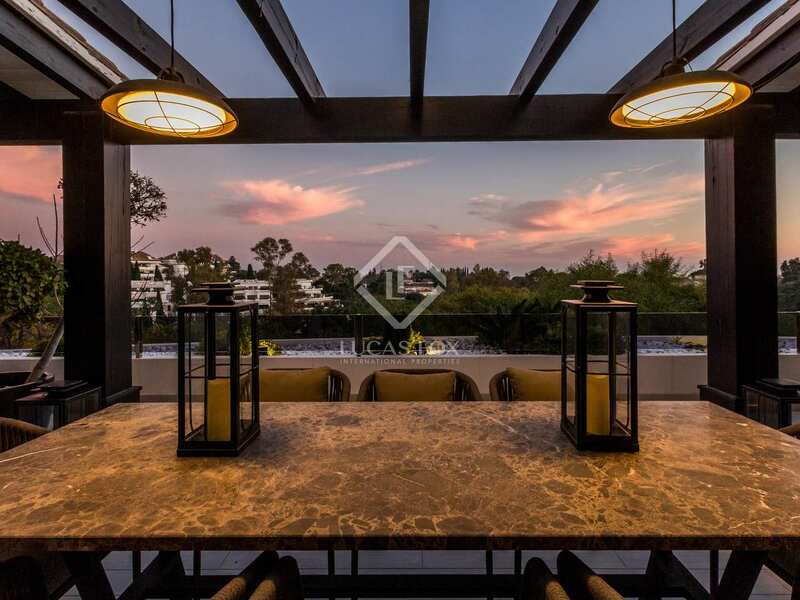 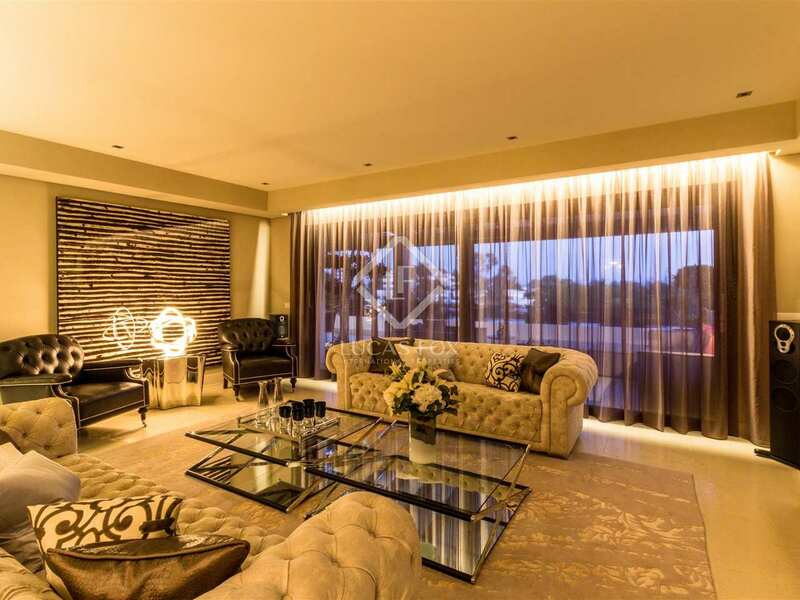 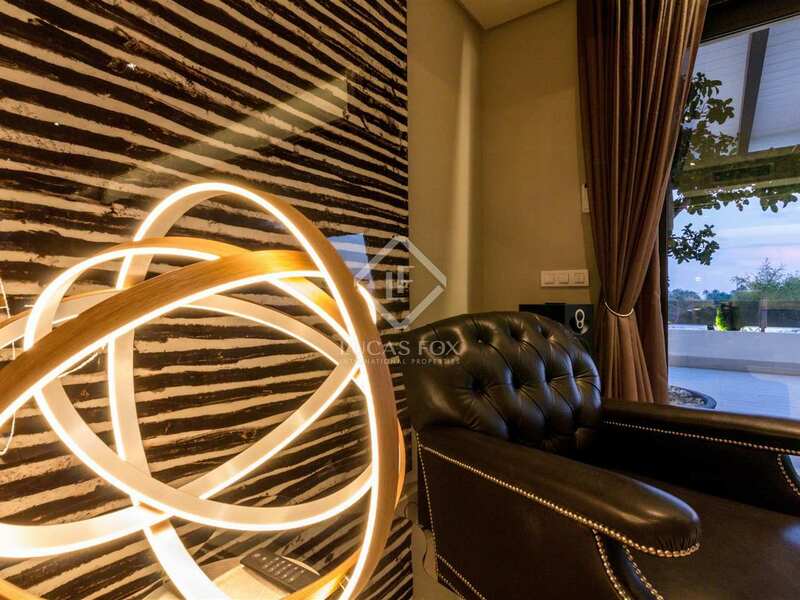 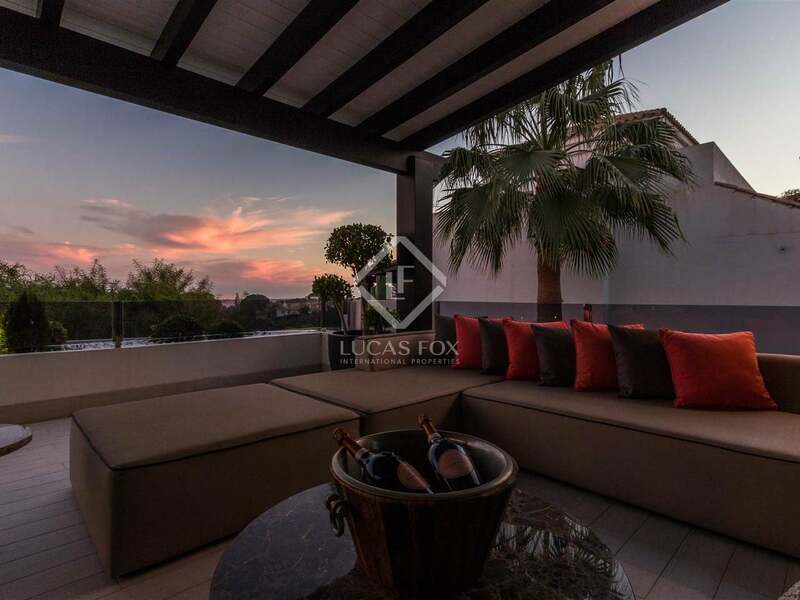 This luxury home boast an A-rated energy efficiency certificate and is being sold at the asking price with the impeccable Pedro Pena furniture included, although this is optional. 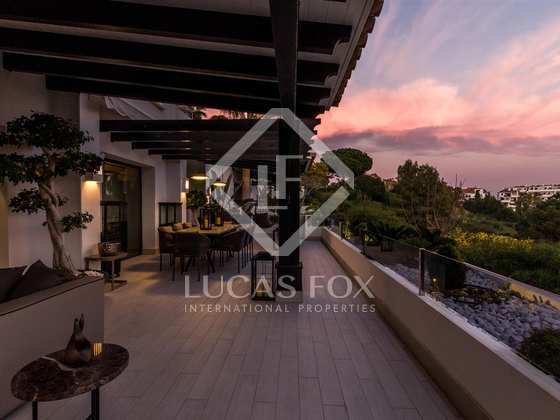 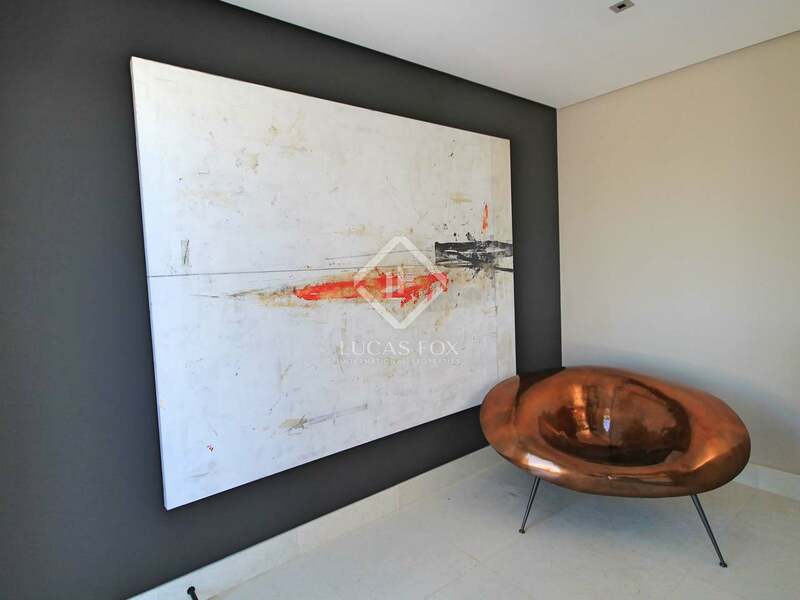 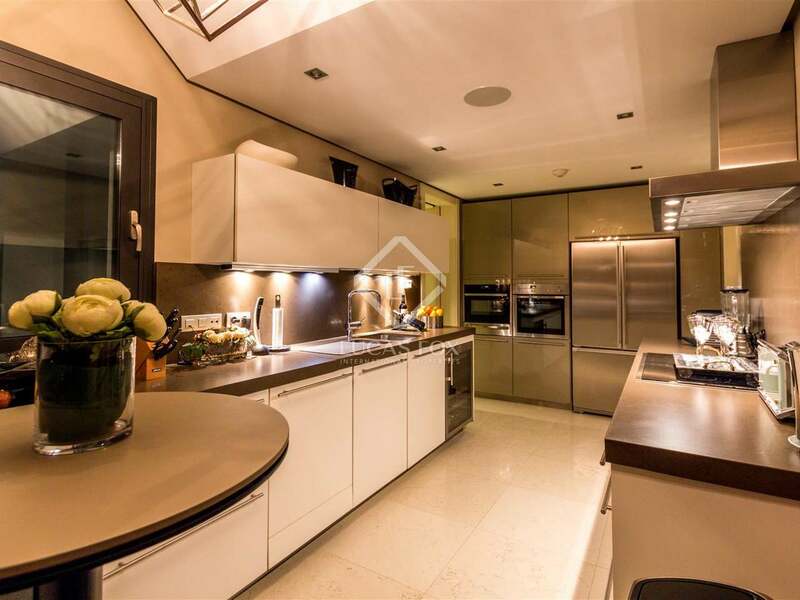 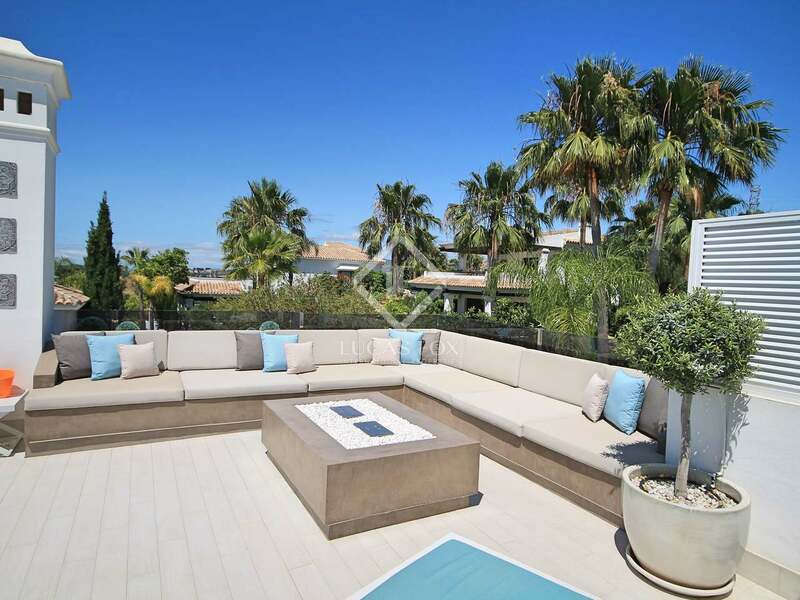 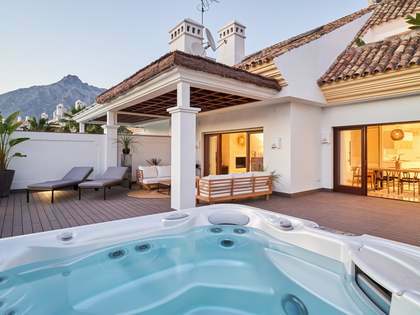 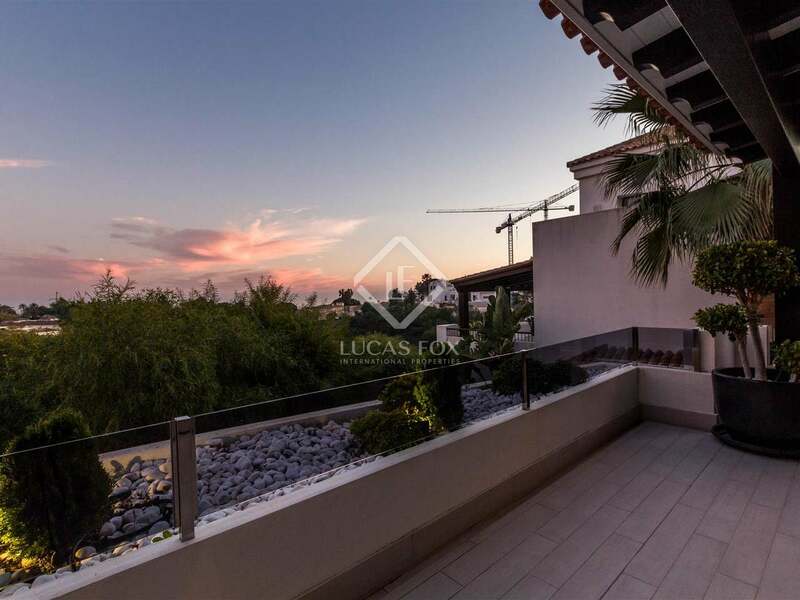 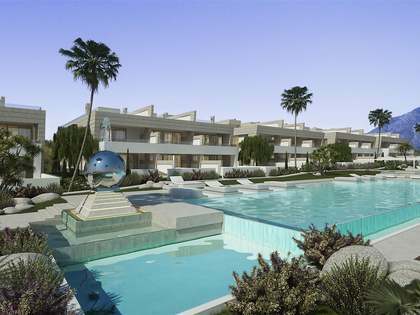 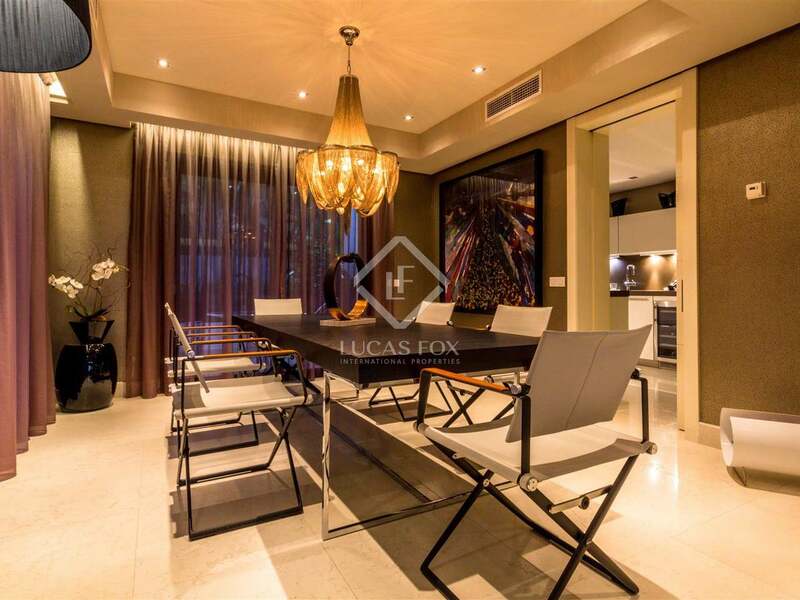 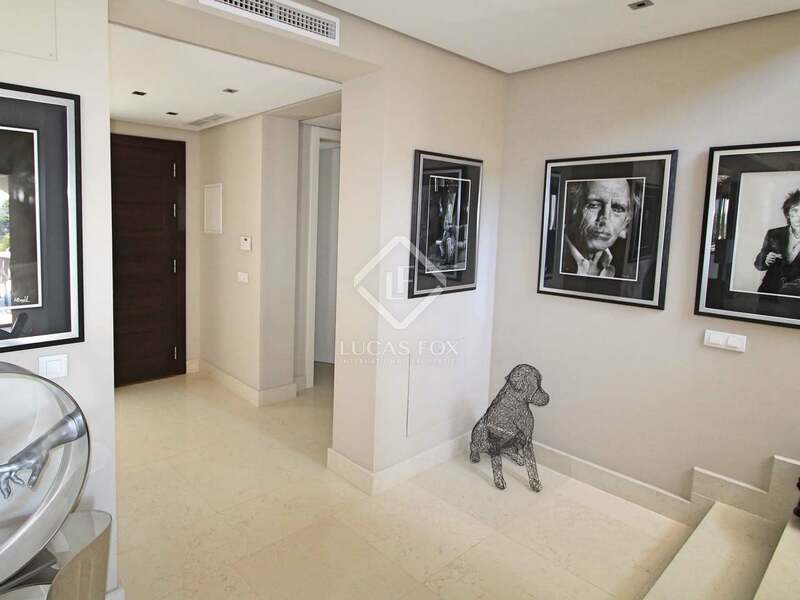 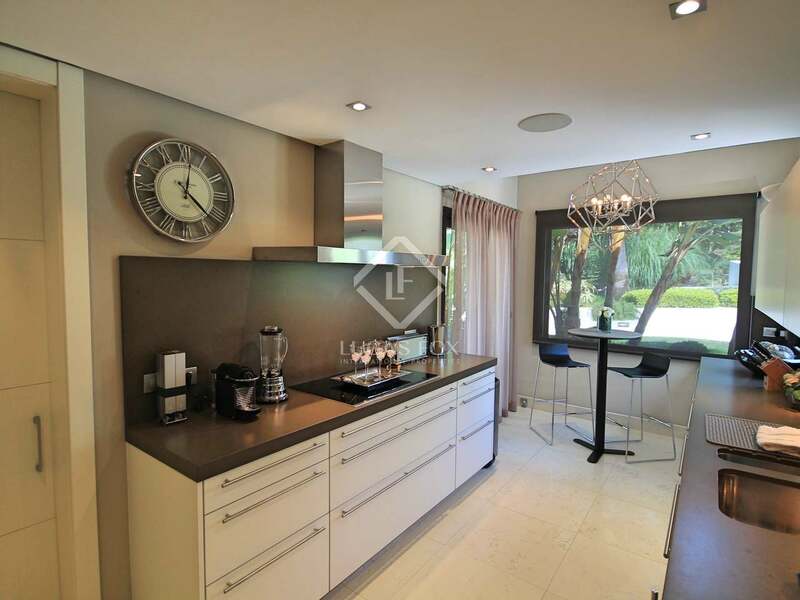 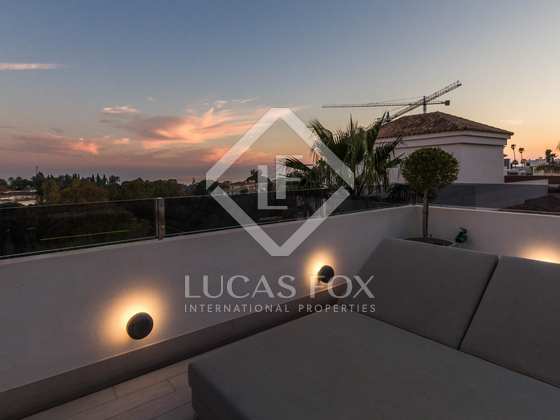 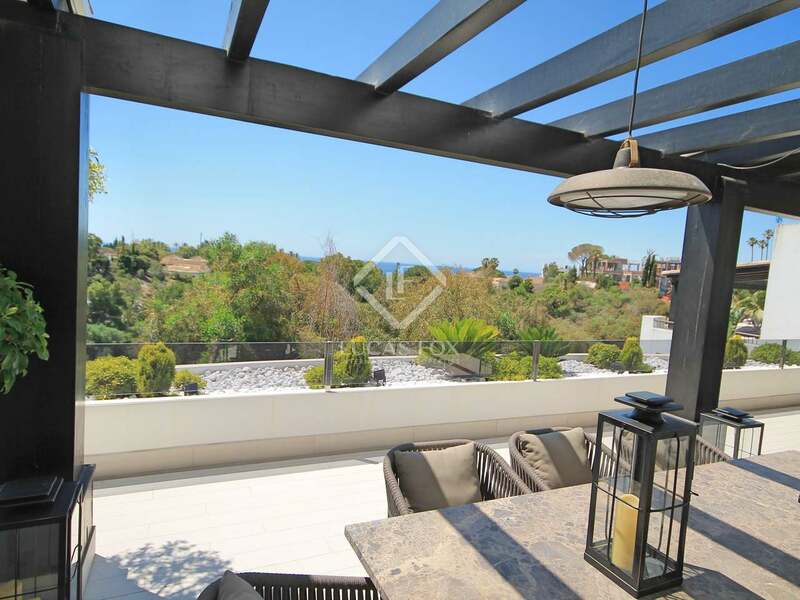 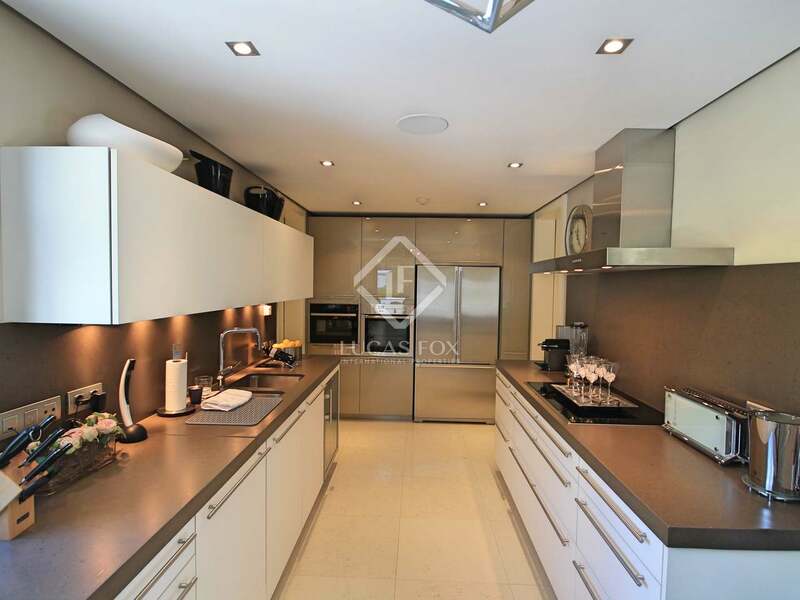 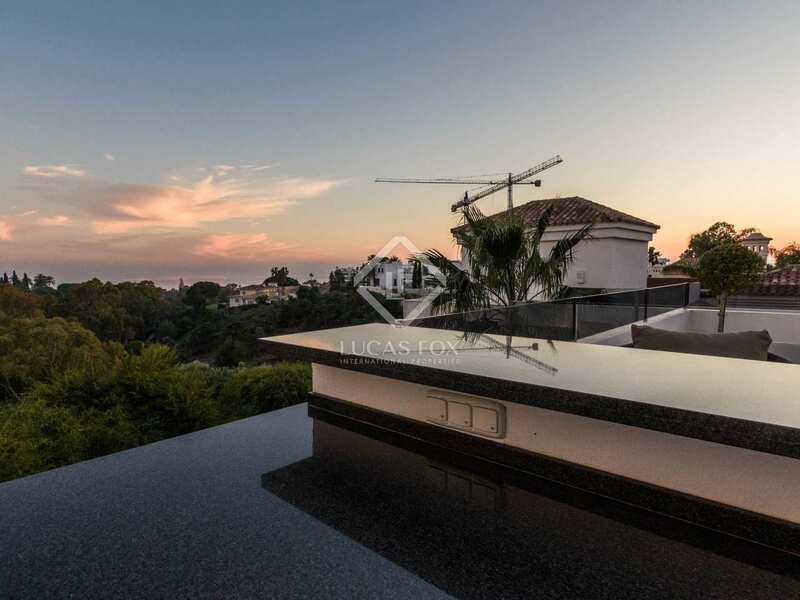 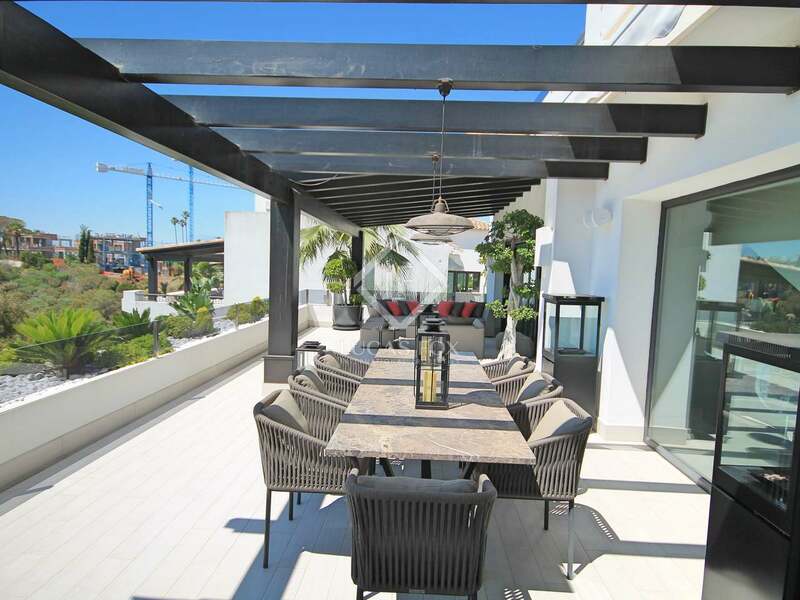 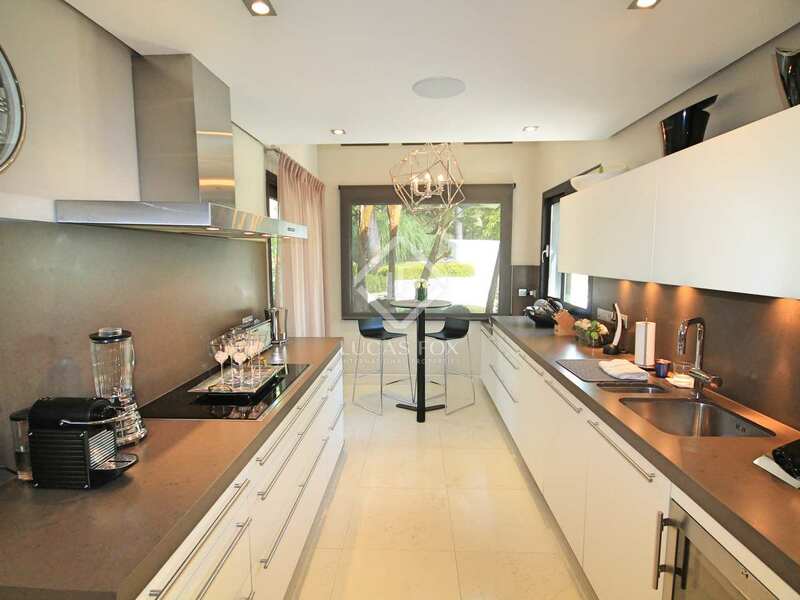 Property located in the Golden Mile - Lomas de Magna Marbella. 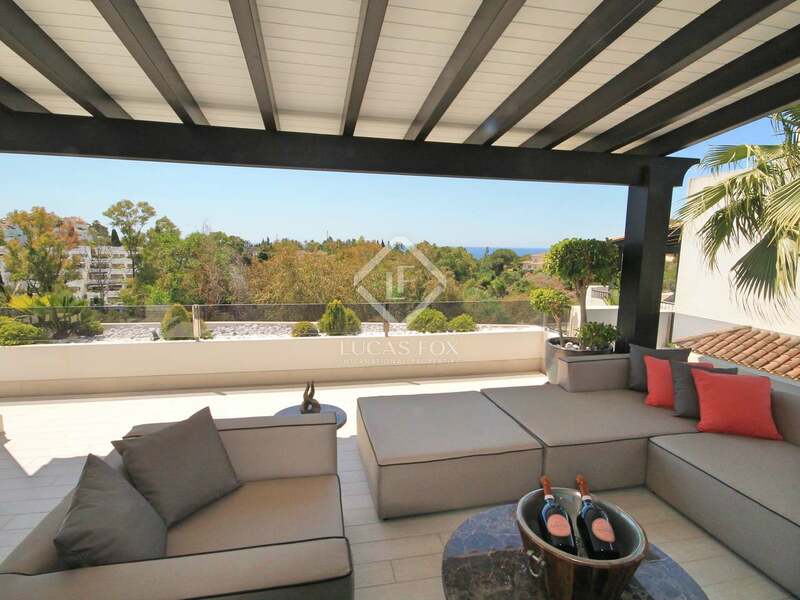 This is a very excluive address in Marbella, just a stone's throw away from chic boutiques, high-end restaurants, Port Banús and the beach.